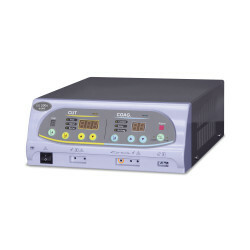 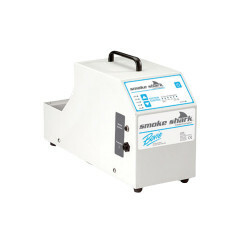 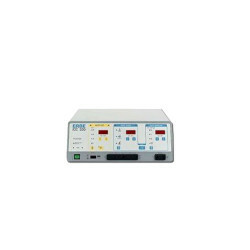 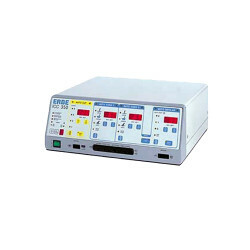 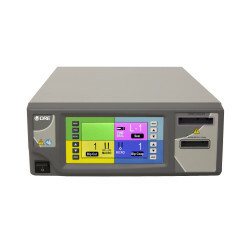 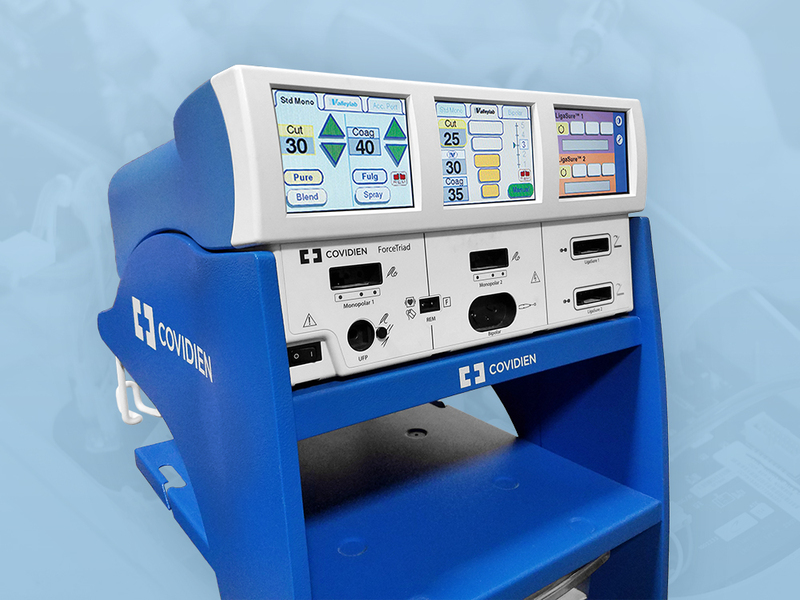 Avante carries a full range of ESU’s with a variety of power settings and features: monopolar and bipolar, low-wattage ESU’s, high-frequency desiccators, and high-wattage vessel sealing units. 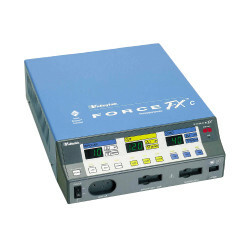 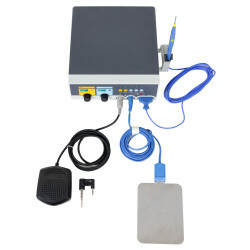 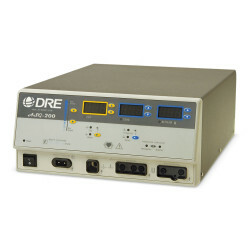 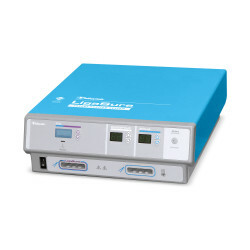 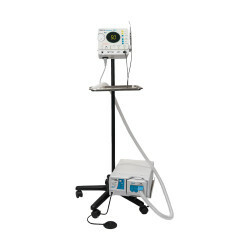 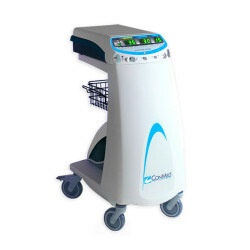 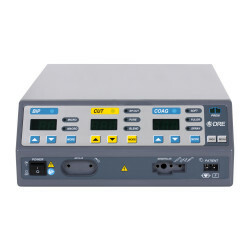 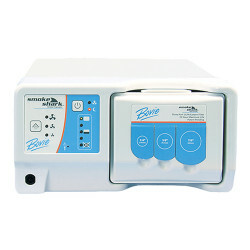 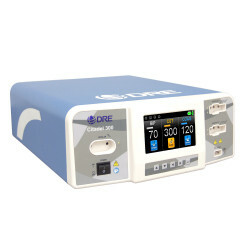 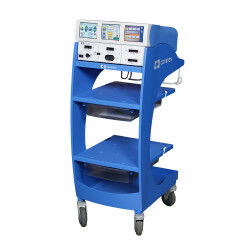 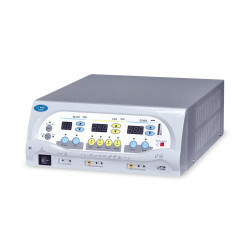 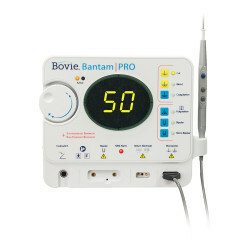 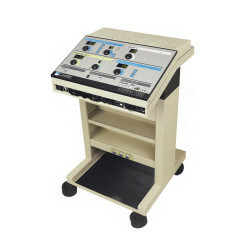 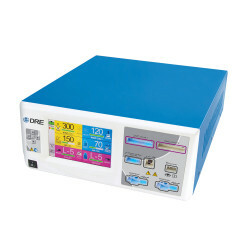 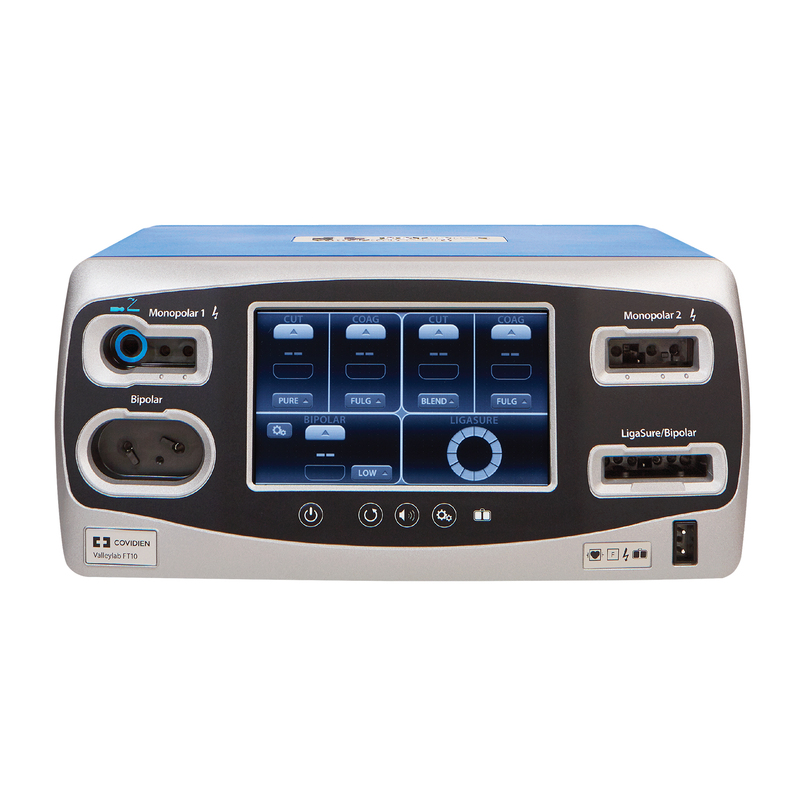 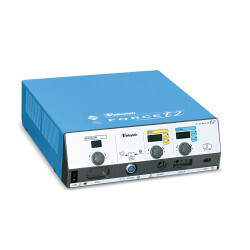 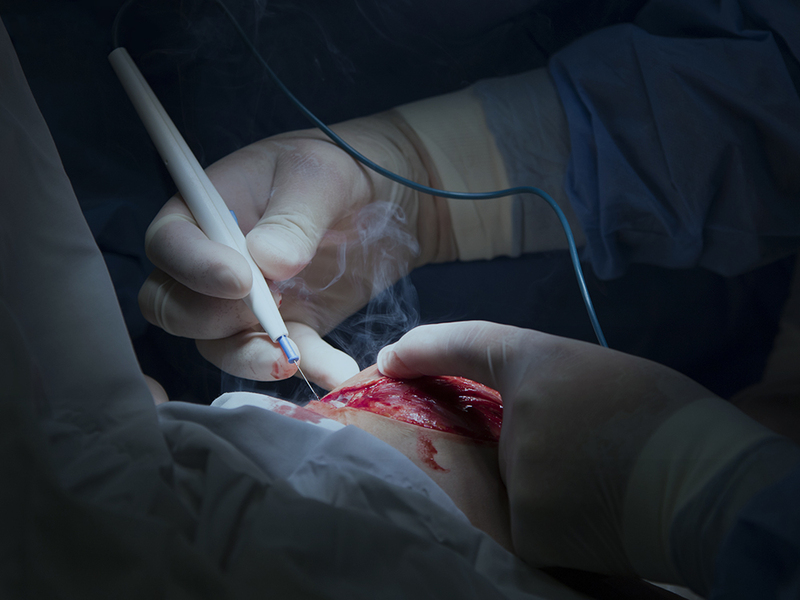 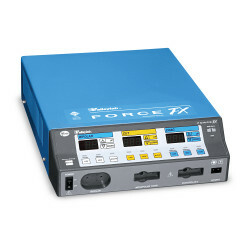 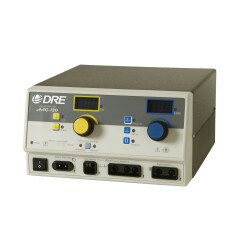 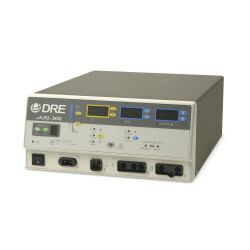 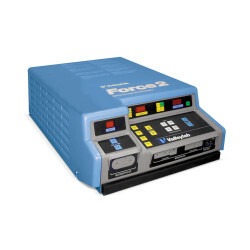 Ask about our accessory options, such as patient electrodes, high-frequency handpieces and electrosurgical foot pedals. 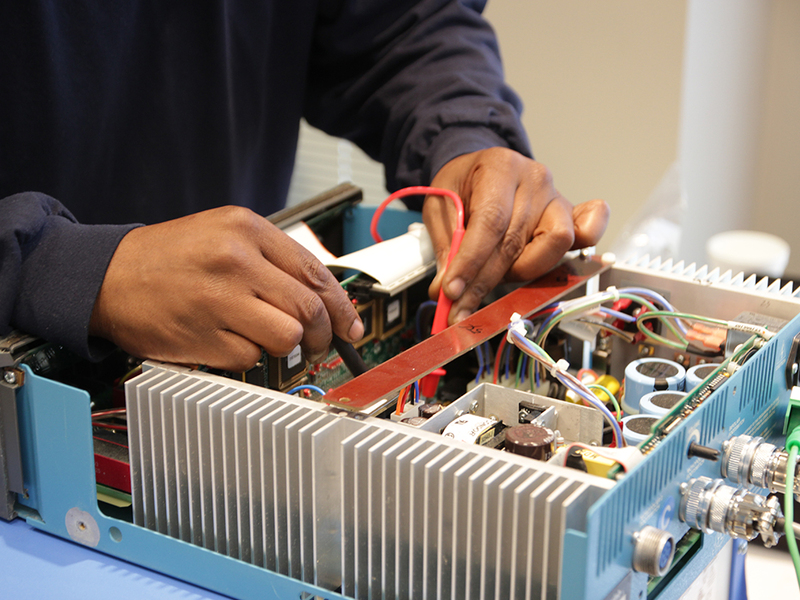 Is a Refurbished ESU Right for You?